A special responsibility in the performance of the work was related to the fact that the boiler capacity of 48 tons of steam / hour of process steam supplies the main production, and taking into account the requirements to the quality of plant products, deviations from the process steam preparation process are not permitted. Developed by “IPNET” process control algorithms fully satisfy the customer needs and have received positive feedback from the operational services of the enterprise. 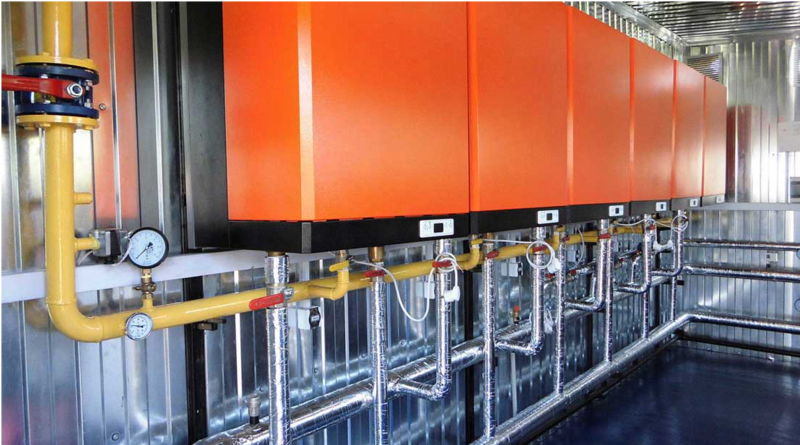 Run the automation system will improve the quality of the process of preparation of steam, to ensure the reliability and safety of the boiler equipment performance, and reduce future maintenance costs.